Getting Into or Out of Cars a Pain? Getting into or out of cars can be challenging for you if you have hip, knee or back problems; are pregnant or a new mother; or have had surgery recently. Vital Home Store has a selection of Car Aids that can help. HandyBar - $29.99. Leverage and balance for getting in and out of your car. Slide the hook into the U-bar of the car door frame and stand with confidence and safety. Features a window breaker and seat belt cutter for safety. CarCaddie - $19.99. 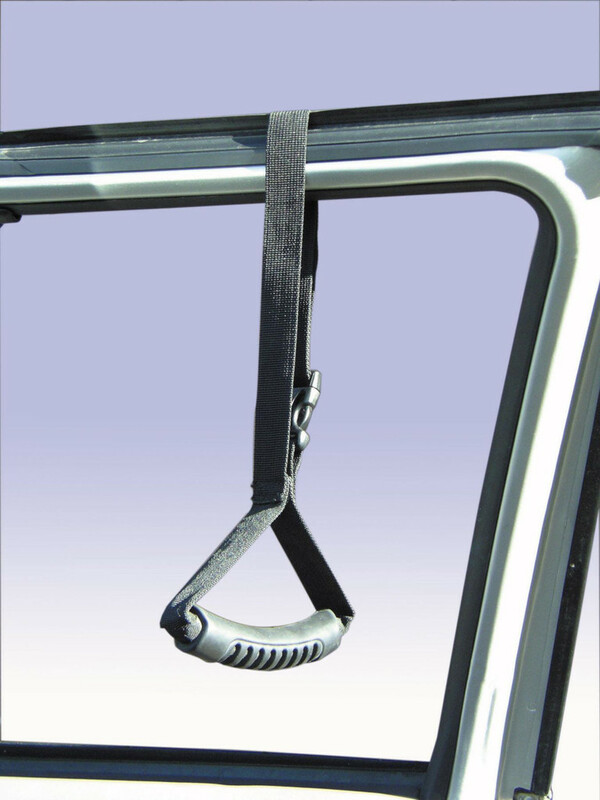 Attaches to a car window frame to provide a handle for balance when getting out of a car. Swivel Seat Cushion - $39.99. 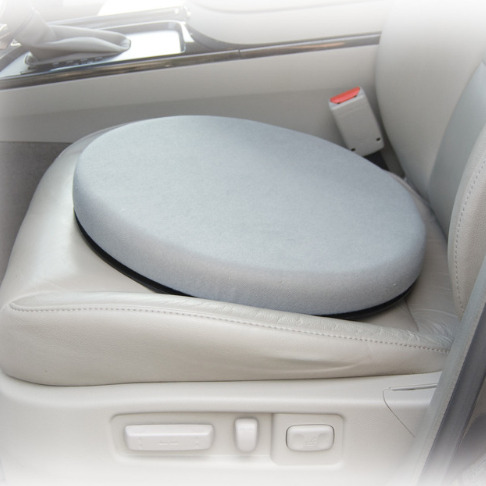 Seat turns a full 360 degrees to help you swivel into and out of a car easily and comfortably. At 3.25 lbs., it is light enough to carry with you. Automobility Solution - $64.99. Combines a Swivel Seat Cushion and the HandyBar for a complete solution. 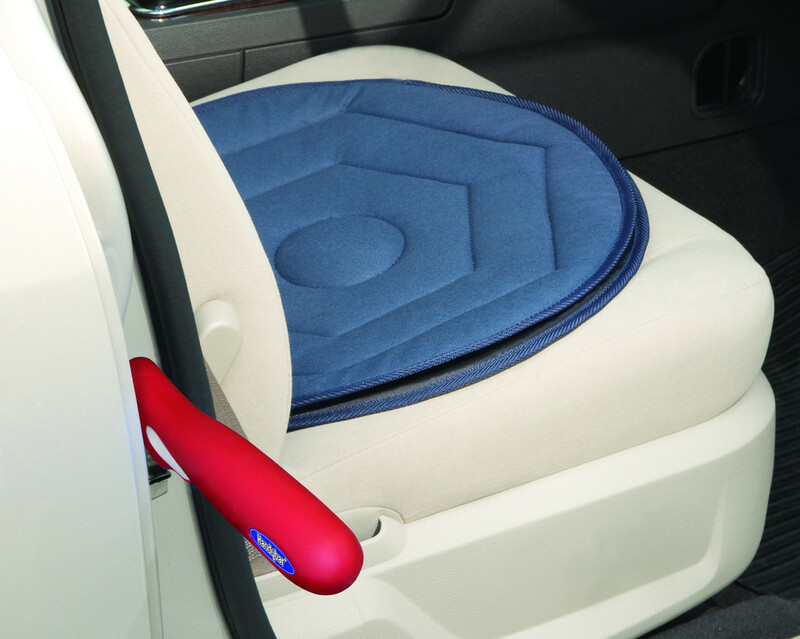 Check out our full Car Aids collection.